When you commute by bicycle, make sure you can take everything along – and have it stay in one piece. 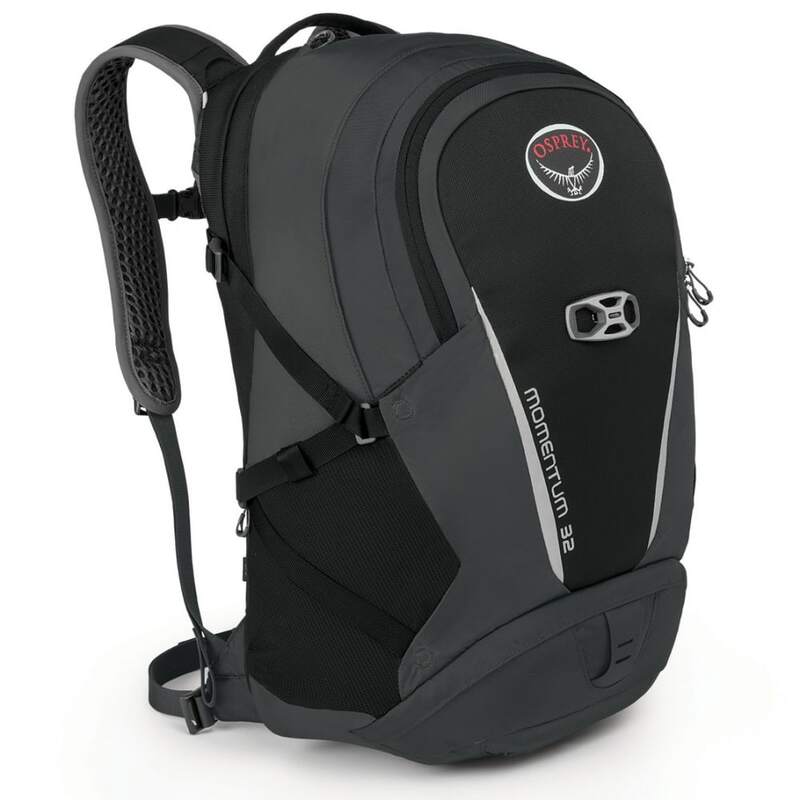 Osprey’s Momentum pack gives you the space for your essential bike supplies and then provides pockets for carrying your phone, keys, and laptop. 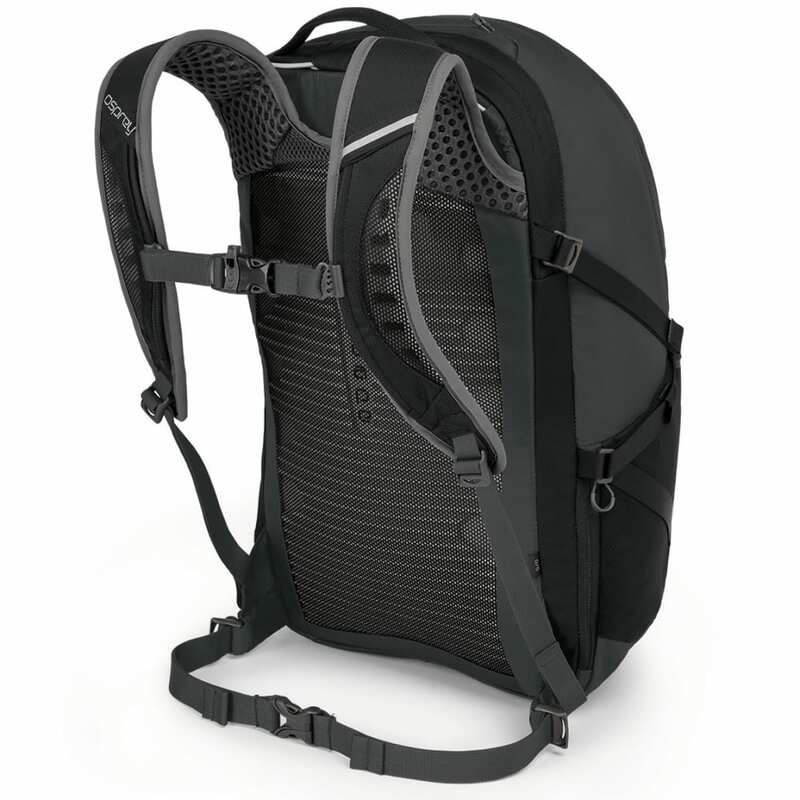 Because you never know what you’ll encounter during your morning commute, this model comes equipped with a rain cover in case of a drizzle, side compression straps for better stability, and reflective detailing to keep you visible in low-light conditions. Measures 19 x 12 x 9 in. Cargo Capacity: 1,920 cu. in. Dimensions: 19 x 12 x 9 in.